The Lake District Nation Park, UK. The Lake District is an area of lakes and rolling mountains in the northwest section of England, in County Cumbria. It is one of the most popular tourist areas of North England, and it's a designated UNESCO Natural Heritage site. 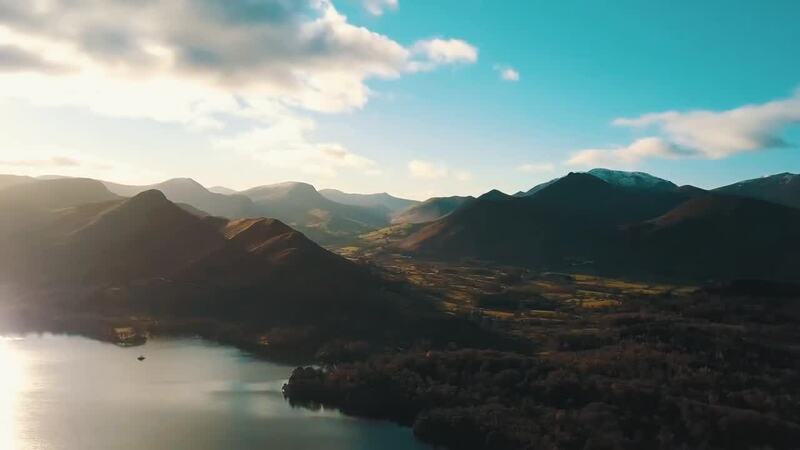 Using a DJI Mavic Pro drone, contributor Agrippa907th created this amazing aerial video of this national treasure, which helped to inspire some of England's most famous poets and novelists, and more recently was the filming location for a Star Wars series movie.